It's with great regret that I report the death of Katie Thear on March 18th 2010 after a long battle with cancer. Finished re-covering the paths and planted out my shallots. Contaminated manure raises it head again. 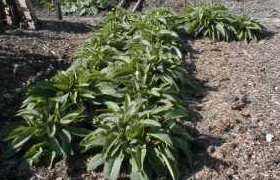 Is it safe to use manure again or if not, which fertiliser to use. Catching up in the garden, getting the allotment's soil improver ready to take over. 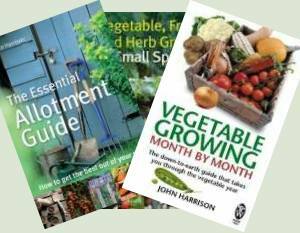 My new book is out and available with £10.00 worth of selected seeds FREE!